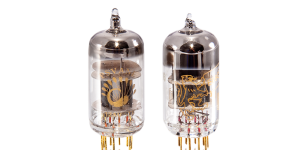 Need replacement tubes for your BHK amplifier or preamplifier? You can find both options here. 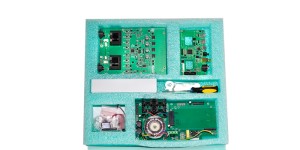 Built in BoulderThis kit converts a PerfectWave DAC into the 2014 product of the year, DirectStream. Time to upgrade to the best DAC there is. A real must for any music lover. Rediscover what's missing. 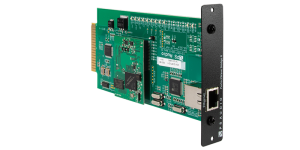 Built in BoulderThe new Network Bridge II is a slide in board instantly transforming DirectStream or PWD DACs into a state-of-the-art network media server. Built in BoulderSnowmass is the latest and best operating system upgrade for DirectStream and DSJ. 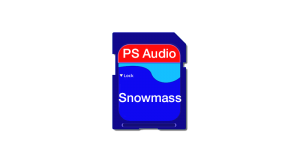 Updating to Snowmass, DirectStream, and DSJ are revolutionized in the single biggest DAC upgrade yet.